In case your garage doors begin to function abnormally and you believe that repair is needed, then it is time to call the most trusted provider of gate and door repair in your area: “Gate Repair Westlake Village.” Our company is your trusted partner in ensuring that your malfunctioning or defective gates are also restored like they are brand new. 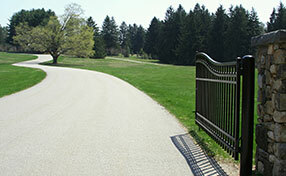 Whether your gate repair needs are about simple gates used in residences, complex gate systems used in industrial complexes backed by security systems and remote controls, or somewhere in between, our company can provide all repairs from simple gate and garage door fixing to complete overhaul of the entrance system. We have the best team for the trade and the best equipment for the job. Total customer satisfaction has been our driving objective in providing garage door repair services. Thus, our staffs are continuously updated on the latest trends in the industry, whether in service or in state-of-the art devices, to provide you with the most reliable garage door repair services. We repair garage doors and replace parts such as locks, cables, rollers, drums, torsion springs, sensors, gears or any other components used in a door system. In addition, our crew has the modern tools to perform these jobs efficiently. Thus, we can guarantee that our repair works are reliable and will endure for a long time. We are aware that some garage door defects need to be fixed immediately, especially when safety and access are compromised. Thus, we provide a 24-hour support services to face these eventualities. Our hotlines are available 24/7, and friendly and our accommodating staffs are always ready to take your call and provide technical assistance that you need. If necessary, we also have an emergency standby crew ready to immediately set out to your location for visual inspection and immediate repair, whatever is necessary, to get your garage system to function again. Since they always carry the required tools and the commonly needed parts for replacement, your urgent repair needs will be addressed soon. 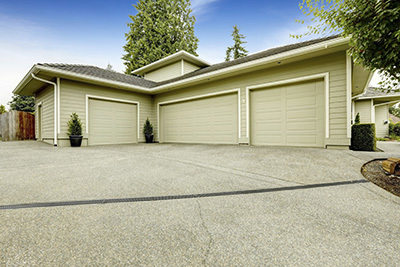 Just like all other facilities or devices we use in our everyday lives, garage doors require maintenance to prevent unnecessary damage due to wear and tear. Thus, we also offer periodic maintenance services for your garages and its control and security systems. This way you can be spared of an emergency repair cost or prevent unexpected disruption when you least expect it. Our maintenance program can be designed to fit your home or business needs, which takes into consideration your requirements and budget. 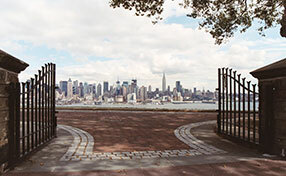 We are always available to serve your gate or garage door repair needs. With our track record of providing immediate and quality services, you can be assured that you have approached the best provider when you call and ask us to fix your gate or garage. 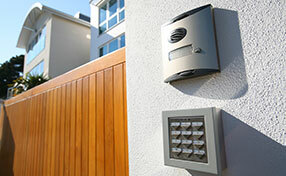 Call us to experience the best services of gate and garage door repair in Westlake Village.